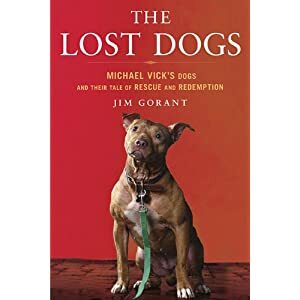 In July of 2007, after months of investigating, Michael Vick and three others were charged with the federal crime of operating an interstate dog fighting ring known as “Bad Newz Kennels.” Initially, Vick maintained that he only funded the dog fighting ring. However, as further details were released over the course of the investigation, he eventually confessed and publicly apologized for his actions. Every sports fan, animal advocate, and legal aficionado knows the result of this case. However, very few of us know the amount of effort that went into building a case against Vick, collecting the evidence, attempting to rehabilitate the pit bulls that authorities were able to rescue, and finding these pit bulls new and loving homes. Over the years I have been practicing I have probably handled a dozen cases in which I was hired by the owner-guardians of a dog who had bitten someone, whether that someone was a person or another dog or cat. These cases seem to be getting more common these days, but that is just an anecdotal observation and it may simply be that I am seeing more of them because I have done some and people look for someone who has experience with them.